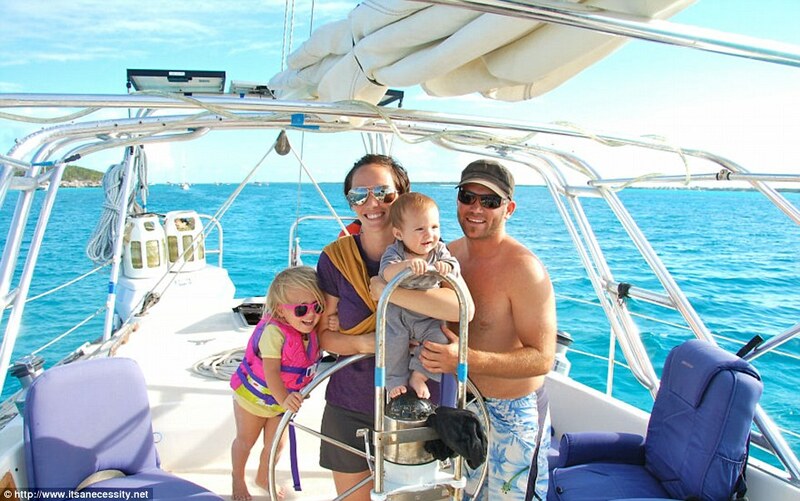 Ever had a family vacation and been sailing with babies? If you have a passion for sailing and enjoy it as a family but now have a newly born baby to think about; all is not lost! You just need to be mind-full of more preparation and groundwork. Nowadays, taking your child along with you can be entertaining and insightful for both you as well as your little one. Yachts and also boats can be well suited for new families, even sailing with babies; they are small and rounded with enough fitted storage space, low risk electrics and also low-level features great for plain cruising. If you keep cruising days short it is possible to schedule valuable time ashore to discover some wonderful spots and also idyllic islands. What's not to like? 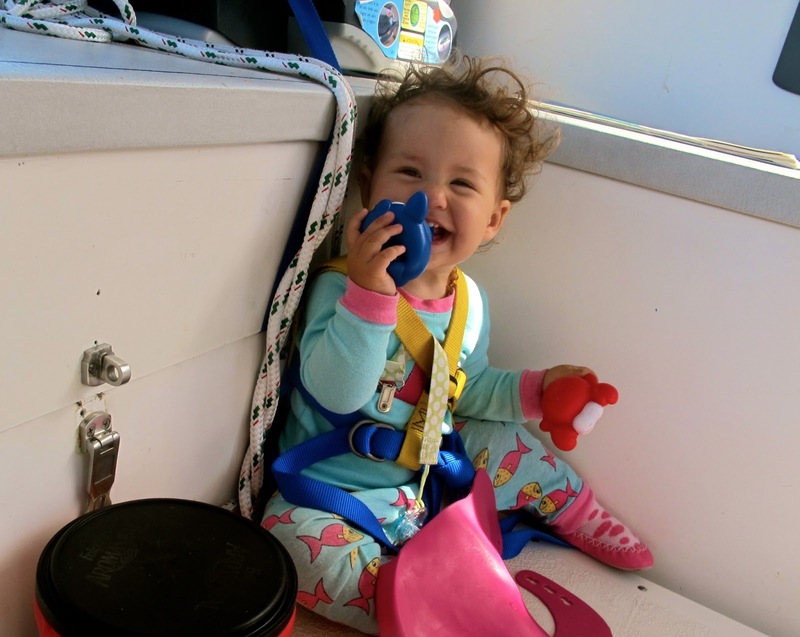 A little planning will go a long way making your sailing journey an enjoyable one when sailing with babies. It's correct there are several things to consider for example baby safety, supplies as well as your schedule on board, but putting a bit of time in advance of your holiday is really worth the effort. It is important to be aware of the focus you will need to pay when sailing with babies and to the actual cruising itself as well as the baby. This might go without saying, but families have to make a decision on who will be responsible for what. One person has to focus their sole attention on sailing and the other on your little one. If this appears to be too challenging at this time, you simply must think about taking another person with you or hiring a skipper for peace of mind. 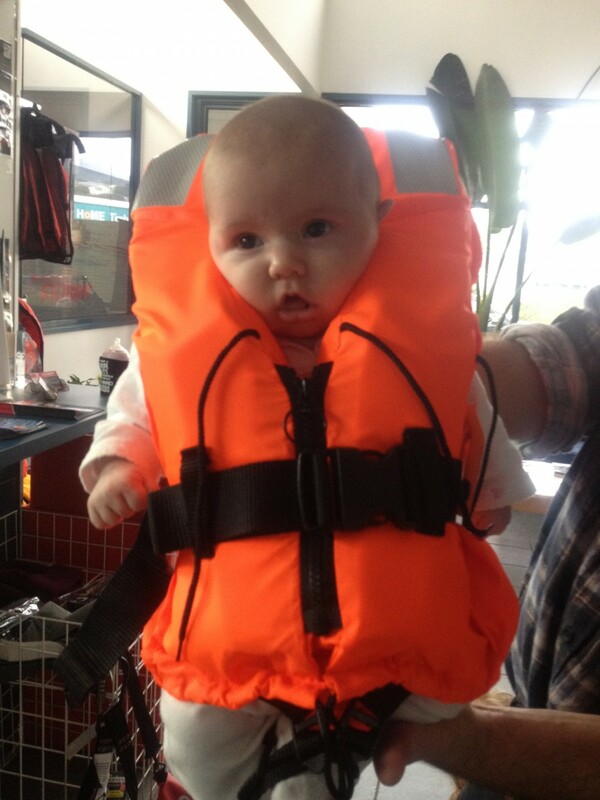 Sailing with Babies and Safety! At sea it is very important be sure you have all necessary safety measures in place. 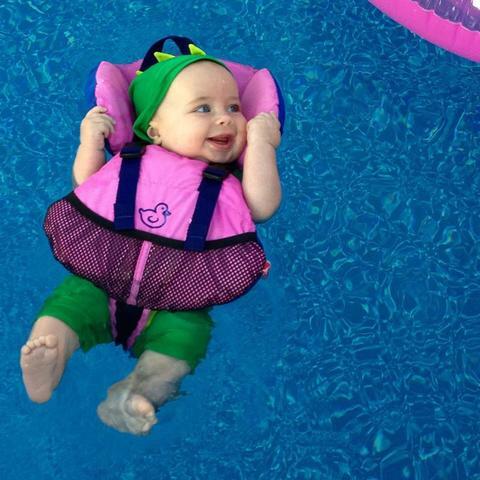 The most significant aspect of baby protection is the life jacket. Every person on board really should have their own but kid life jackets are not at all times included in hire contracts and to be candid it makes more sense to purchase one ahead of time. By doing this you already know the life jacket suits properly and you will have time for it to get your baby familiar with wearing it. It is important when sailing with babies to test it out a couple of weeks prior your trip, ideally at the local pool and make definitely sure it will be a good quality one that does what it is meant to do! As an example: does the life jacket roll the baby on to its backside? Is your baby comfy in it and so on? And be certain that your baby or child wears its life jacket continuously above deck. Safety Nets are another feature that may be mounted to the private yacht prior your trip. Depending on the age of your baby you will need to plan your holiday being mindful of this. Everyone knows what young children are like - turn your back for just one moment and they're away! Installing a safety net allows your crawler a little more independence without you needing to worry too much, but most netting is only going to cover side rails, so be sure you continue to be alert to open deck backs and also fronts. Inquire about one at the time of booking as this will give you that extra reassurance and peace of mind! 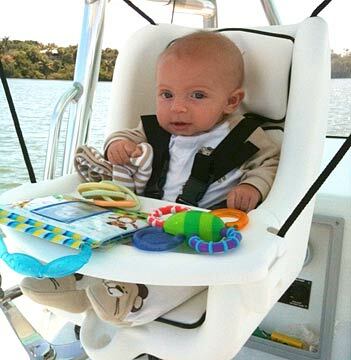 Sun protection is important whilst out at sea and more so for your infant when sailing with babies. You should have a UV sun shade, sun hat with chin strap as well as some good quality sun glasses for your own little one. In contrast to adults, babies don't control body temperature very easily so ensure cabin windows are wide open or use fans. In the event that your baby is old enough, ensure that you use a lot of sun-screen for additional protection. Whenever you are out at sea you will need enough provisions which will mean some forward preparation. At sea the sun is often very strong therefore it is crucial that you make use of sunscreen on you as well as your baby (if your baby is old enough to utilize it) therefore be sure you pack extra containers for your vacation. Plenty of bottled water needs to be packed because this is not going to solely be used to drink but to clean your baby as it is much secure than using the tank water. A bouncy chair or handy carrier is going to be one of the most adaptable bits of baby kit you can take along with you. 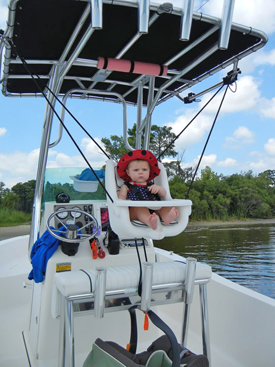 Your baby can get to sleep in it and be very easily carried about the vessel and taken off-shore. Furthermore, a lot of moms and dads have discovered that a soft baby sling is also a easy method to carry baby around, particularly if you have to do more than one thing at the same time. Needless to say there are other daily essentials you must pack as well like enough nappies, wipes, sterilizing bottles, formula, nappies as well as toys or a game to play. When you are selecting your boat you have to think about its size. Is it large enough for all the people on the boat? Or is it too big? 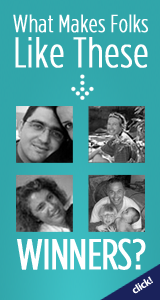 Check out the cabins and see what the cots are like and determine where baby will get to sleep. Be sure you have done plenty of study about your chartered vessel before you decide to book. Book for your private yacht charter Greece, and make an inquiry. You now know what you want to!